Some time ago, NVIDIA has released the version 1.1 of the HairWorks SDK. 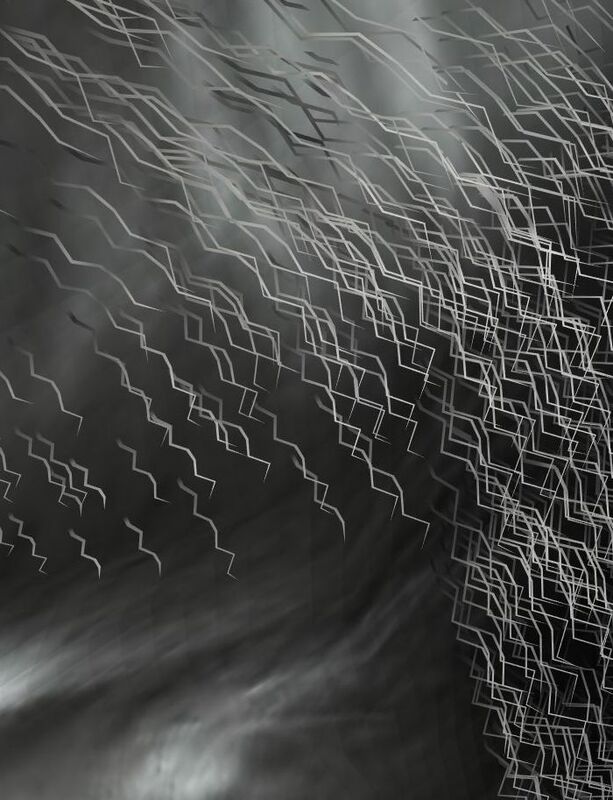 HairWorks is a fur/hair simulation engine for Direct3D 11 applications. 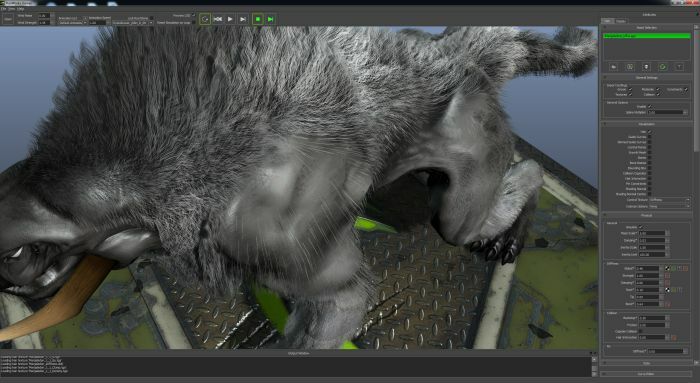 NVIDIA HairWorks enables users to simulate and render fur/hair to provide a truly interactive game experience. The technology originates from multiple simulation and rendering technologies that NVIDIA has developed in the past. This combines rendering technologies for human hair (GDC 2008) as well as various simulation technologies shown in multiple events (Fur Demo – GDC2012). 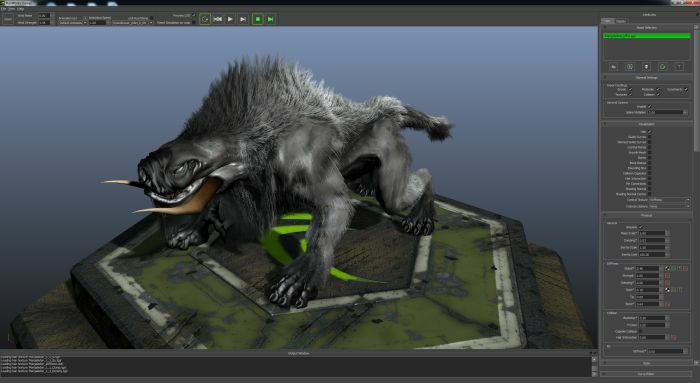 To make the hair/fur technologies a product, NVIDIA engineers have put together these existing technologies and added new techniques to ensure a smooth pipeline for a variety of characters. Control textures are now used per RGBA channel. Images in contained documentation may not be up to date to actual software, though the intent is to keep them in sync, some may be slightly different. High-resolution pictures are available HERE. Judging by the implementation in witcher 3 and other top titles, this is a great showoff but too focused on single characters exaggerated detail, try playable framerates on 11 wolves pack. Similarly on amd with tomb raider. They add fps eater features because they always set the target performance for consoles then some overrated features on pc. Not always the case as witcher 3 looks great on dx11 spending processing power for other details other than hairworks, but still these implementations fail to impress beyond demo stage.